Creative By Design was awarded first place for the Bulverde Spring Branch 2017 Guide and second place for the Plano 2017 Guide in the directories and magazines category by the Texas Chambers of Commerce Executives (TCCE) at the TCCE Annual Conference in Grapevine, last week. Chambers from throughout the state of Texas gathered for the TCCE Media Awards Dinner, where awards honor organizations for exceptional efforts in marketing, communications and media. 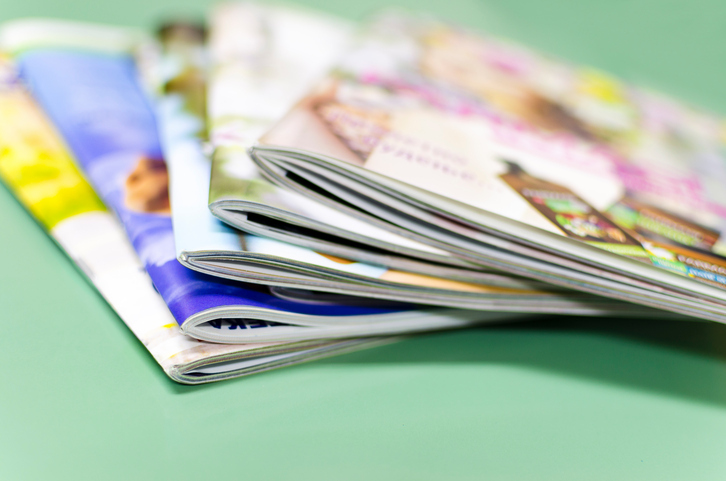 Awards are judged in seven separate categories: Brochures; Directories/Magazines; Maps; Marketing Campaign; Newsletters; Social Media Campaign; and Websites. This is the fourth TCCE Media Award Creative By Design has received in this category. © 2019 Creative By Design. All Rights Reserved.